Yet the deeper meaning for Mary was that it told the tale of a woman willing to stand by her husband who had flaunted his affair with another woman, foreseeing the love they could still share as they grew old together. Mary had long suspected Doug of infidelities and there had been mentions in the English press that he had been keeping company with “a woman of nobility,” but now, for the first time, she had proof. A bracelet engraved to a woman he had met in England in early 1931, Lady Sylvia Ashley, was delivered to Mary by mistake. Confronted with the hard evidence of Doug’s affair, Mary was determined to fight back the only way she knew how; not by traveling with her husband, not by stopping drinking, but by showing him what she envisioned herself capable of in real life by portraying a part on the screen. 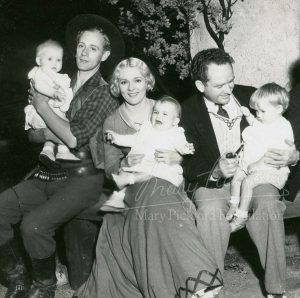 Their old friend Frank Borzage was hired to direct and Leslie Howard was chosen to play opposite Mary. Buddy Rogers asked to be considered for the part, but Mary was determined to concentrate on the task at hand and not complicate matters. This was to be her grand epic and, most importantly, her message to Douglas. Trying to tighten her adaptation, Frances wrote the script without flashbacks, opening with Mary as a beautiful young woman riding in a carriage with her mother, and peeking out from behind a parasol at a handsome flirting Leslie Howard riding along side on a bicycle. And with that, Mary’s personal agenda was met. She had put the little girl of her Pollyanna days firmly behind her by playing a role that took her into her seventies and then back again. She made her speech to Douglas on the screen: she knew of his infidelity, but she was willing to forgive and look ahead to the potential happiness that lay before them. And while Mary’s and Doug’s marriage would last for another few years, their failure to talk to each other face to face instead of through the characters they played doomed their marriage. 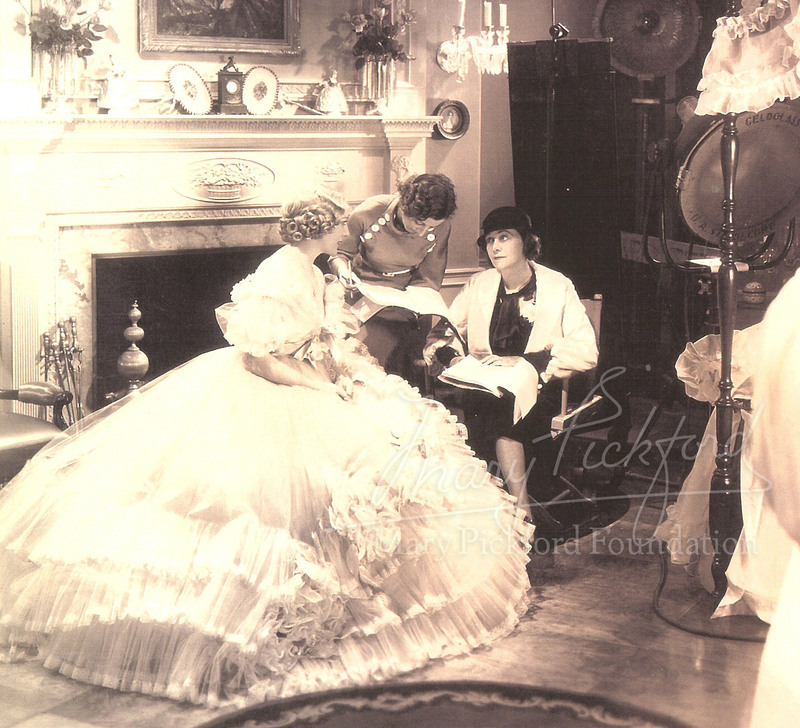 Secrets would be Mary Pickford’s final film as an actress. [i]. Jack Spears, Marshall Neilan, Films in Review, November 1962, page 535; Scott Eyman, Mary Pickford, page 202. [ii]. Secrets with Norma Talmadge (Schenck- First National, 1924) viewed at the Museum of Modern Art. [iii]. “It was the kind…” Frances Marion to Booton Herndon. [iv]. “I knew…” FM to Booton Herndon.